Diesel is one of the most widely used substances on the planet, as it is used to power lorries, HGVs, and even sea vessels. Diesel is retrieved from the fractional distillation of crude oil, but there are a lot of hidden secrets that surround this peculiar substance. 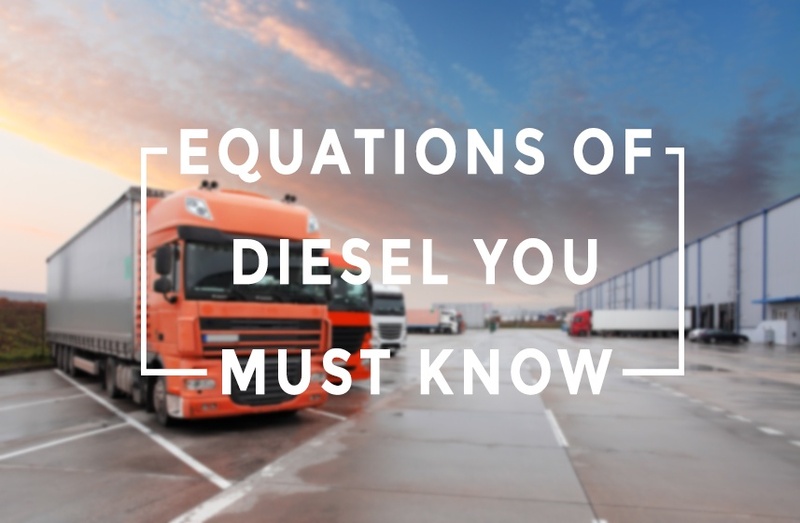 Here are a couple of physical equations that have helped people understand the importance of diesel and how it affects vehicle performance. Diesel is a volatile substance that consists of hydrocarbons. Because of this, it’s important to understand how it reacts in a certain environment. The chemical reaction that diesel undergoes occurs deep within the engine compartment, where the pistons and cylinders are situated. The reaction consists of the compression and expansion of air and fuel within the cylinder, but there can be unburnt fuel present within the cylinder, meaning that the amount of energy that is produced during combustion is lower than it should be. In this equation, r represents the compression ratio, which is the ratio of the maximum to the minimum volume inside a cylinder, α represents the ratio between the end and start volume of the combustion process, and γ is the ratio of the specific heat capacities of the fuel. 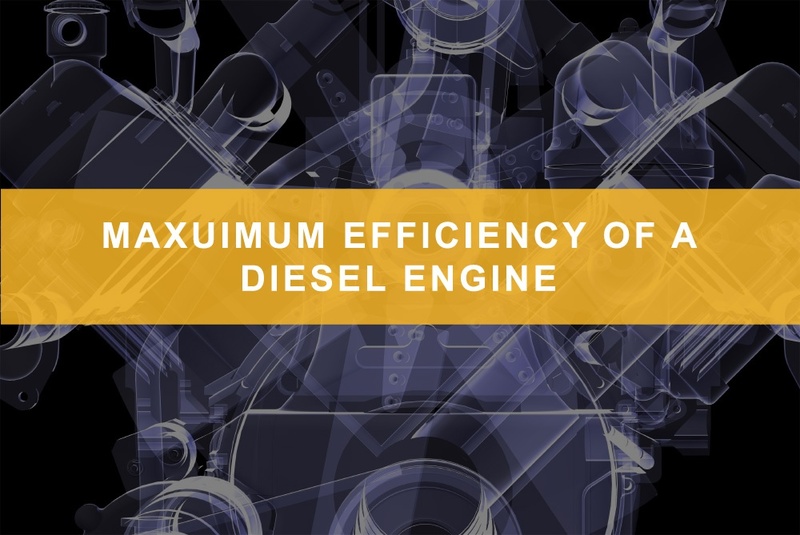 Because diesel has a relatively high compression ratio, it means that diesel engines are more efficient than other types of engines on the market. 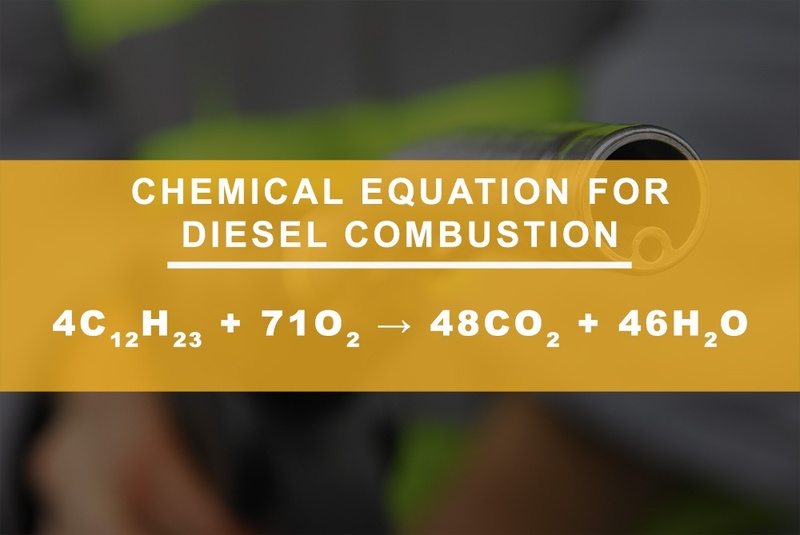 This is the reason lorries and HGVs tend to have diesel engines, as they require less fuel to achieve the same results compared to other fuel types. In this case, ΔV is the change in volume that a fluid experiences, β is the volume expansion coefficient, V0 is the initial volume of the fluid, and ΔT is the change in temperature. This is very important, as it can lead to various discrepancies in fuel management and transport. For example, if you are a lorry driver and you have filled your fuel tank to the maximum capacity, for example, 200L, then you need to know that driving in hot conditions can change the volume of the diesel. 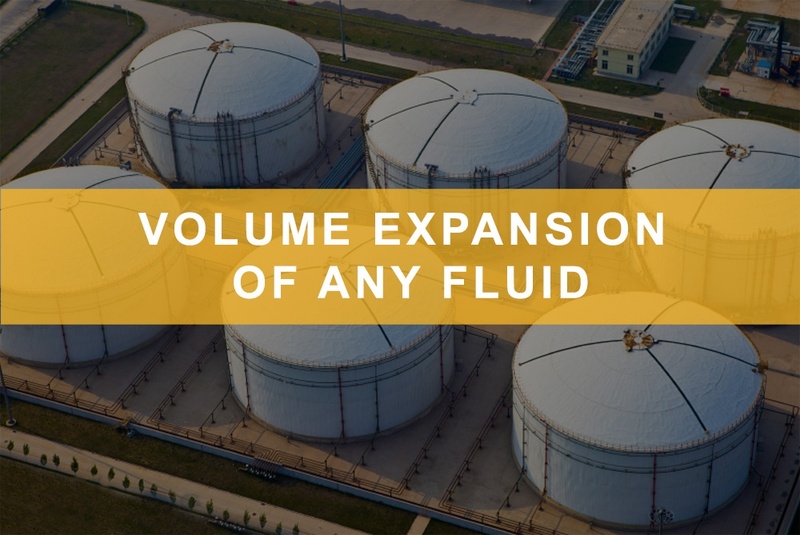 For diesel, the volume expansion coefficient is 9.5 x 10-4 °C-1, so if the temperature changes by 10°C, then the volume change will be just under two litres. This can cause the fuel tank to overflow, meaning that you have lost precious diesel. So, beware of your surroundings. As you can see, there’s a lot of science regarding fuel, so it’s vital to make sure that everything is understood, just in case there is an issue and you know how to solve the problem. At Fueltek, we understand everything that goes into our fuel management systems, even down to the fuel that goes into them! Our staff have years of experience, so you’ll be safe in the knowledge that they can take care of your fuel management system when it comes to the installation process. If you have any questions regarding our systems, then please don’t hesitate to contact us today on 01254 291391; our friendly members of staff will be more than happy to help.